Genevieve is a practising architect. After working for 8 years for British architect Sir David Chipperfield, she opened her own practice in London in 1999 and in Sydney in 2005. She runs a small practice, specialising in a range of odd and unique projects. She also designs modern jewellery using coloured gems, continuing a 9-year creative directorship of renowned studio Venerari in Sydney’s Strand Arcade. Her design work has featured in the Sydney Morning Herald, Inside Out Magazine and Vogue Living. 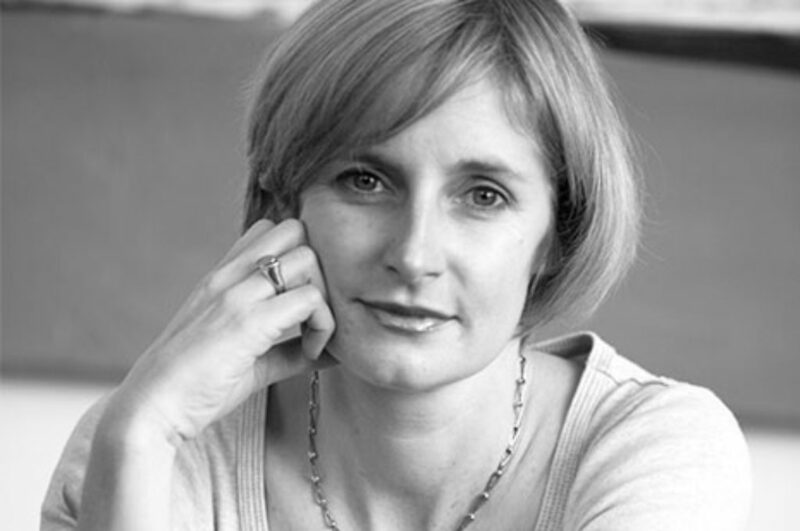 She has written for the Fifth Estate, the Architectural Review, and Houses Magazine. Your donation goes straight into The Living Room Theatre so we can keep making more of our own kind of peculiar art.